How did you choose your car number? Its whatever my car owner has. Wins: 19 Midget 31 sprint car. Age 6 in 1/4 midgets Who had the biggest impact on your racing career and why? My dad.. he took me everywhere when I was little and exposed me to all forms of motorsports. It was good. Got to broaden my horizons and race in new parts of the country. 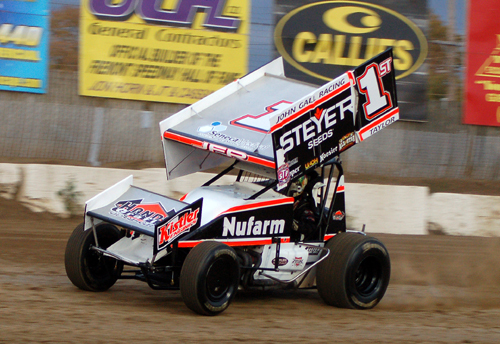 Run mostly winged 410s for Jason Fausey in Ohio and around the midwest.